Get immediate savings by booking a Varkala holiday package. Just pick out your favourite options and Expedia will do the rest. As much as 15%* can be saved when you book a package deal on Expedia. Our comprehensive database provides more than 400 partner airlines and 321,000 worldwide properties. With such a great range to choose from, you really can't go wrong! You can postpone your holiday plans with us because we do not charge cancellation fees for almost all of our bookings. It's enjoyable to just wander the streets when you're somewhere new, but sometimes it's a good idea to have an agenda. Grab your itinerary — we have plenty of cool ideas for your impending Varkala holiday. From colourful seashells to old bits of driftwood, there are loads of gems spread along a seashore. Why go for a walk and see what you stumble upon at Varkala Beach? Travellers have an abundance of choice in and around this destination. Temples have long fascinated pilgrims searching for divine enlightenment in a physical world. Visit the hallowed site of Janardanaswamy Temple and enjoy some quiet reflection. Still got some time on your hands? Do you feel like a picturesque evening by the water? Take a picnic chair and find the best spot to take in a brilliant ocean sunset at Kappil Beach. 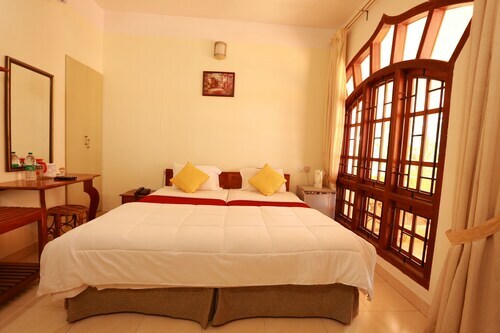 Tour Varkala with ease knowing that you have a place to lay your head. With at least 30 properties to select from, booking a comfy bed for your cheap holiday or luxury getaway won't be a problem! Start your holiday on a lavish note by slipping between the soft, silky sheets at The Gateway Hotel Varkala (Near Government Guest House). Alternatively, the Vedanta Wake up - Varkala, Helipad North Cliff (Helipad Road,Opp.Chempakam Super Market) is a fantastic place for the thrifty traveller to spend their nights. No traveller likes spending time at the airport. But it's a small price to pay when you remember the incredible destination that awaits! Based 25 miles (40 km) southeast of Varkala, Trivandrum International Airport (TRV) is the most convenient terminal. This family-friendly Varkala resort is located by the ocean, within 1 mi (2 km) of Janardanaswamy Temple, Varkala Beach and Varkala cliff. Sivagiri is 2.7 mi (4.4 km) away. Thiruvananthapuram Varkala Station is 26 minutes by foot. 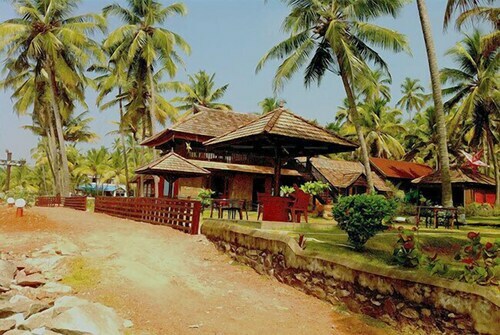 Nestled on the beach, this Varkala hotel is 1.1 mi (1.7 km) from Varkala Beach and 1.4 mi (2.2 km) from Varkala cliff. Kappil Beach and Janardanaswamy Temple are also within 3 miles (5 km). 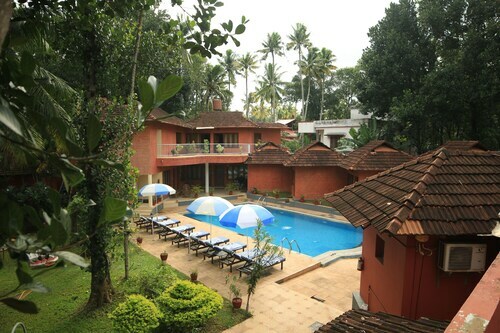 Offering direct access to the beach, this Varkala hotel is steps away from Varkala cliff and Varkala Beach. Janardanaswamy Temple and Kappil Beach are also within 6 mi (10 km). 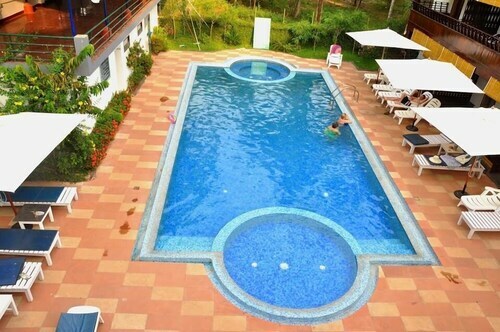 Situated by the ocean, this hotel is 1.1 mi (1.7 km) from Varkala cliff and 1.3 mi (2.1 km) from Varkala Beach. Janardanaswamy Temple is 1.3 mi (2.1 km) away. 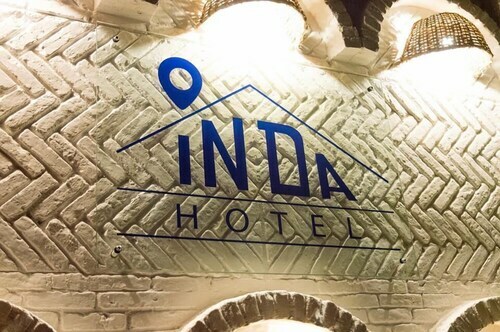 Situated near the beach, this hotel is within 1 mile (2 km) of Janardanaswamy Temple, Varkala Beach and Varkala cliff. Kappil Beach is 3 mi (4.9 km) away. 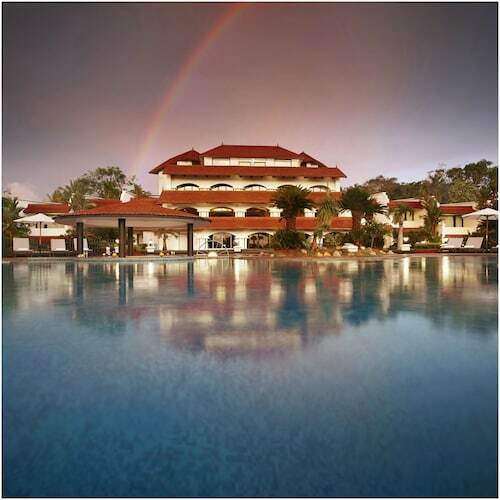 Situated near the beach, this resort is 0.6 mi (0.9 km) from Varkala Beach and 0.9 mi (1.4 km) from Varkala cliff. Janardanaswamy Temple and Kappil Beach are also within 3 miles (5 km). Nestled on the beach, this Varkala hotel is within a 5-minute walk of Varkala Beach and Varkala cliff. Janardanaswamy Temple and Sivagiri are also within 3 miles (5 km). 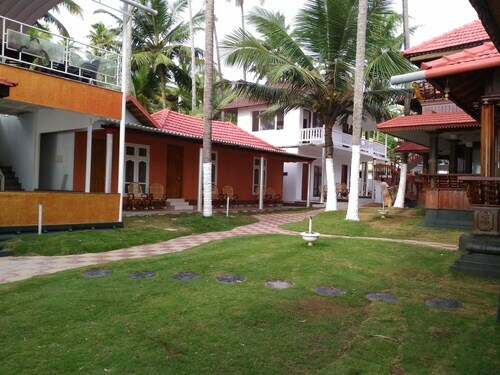 Situated near the beach, this hotel is 0.4 mi (0.6 km) from Varkala cliff and 1.3 mi (2.1 km) from Varkala Beach. Janardanaswamy Temple is 1.3 mi (2.1 km) away.